The Daley Plaza Tree Lighting Ceremony, Christkindlmarket, the Wreathing of the Lions... and we can now add our amazing Neapolitan crèche to this lineup of annual can't miss Chicago holiday events. Enhanced with newly acquired figures, the crèche is back on display starting this Saturday, November 22. If you missed it last year, over 200 intricately detailed figures are staged in a spectacular Baroque cabinet. So fragile are the original costumed figures, this beautiful scene is only open for viewing a few weeks every year. 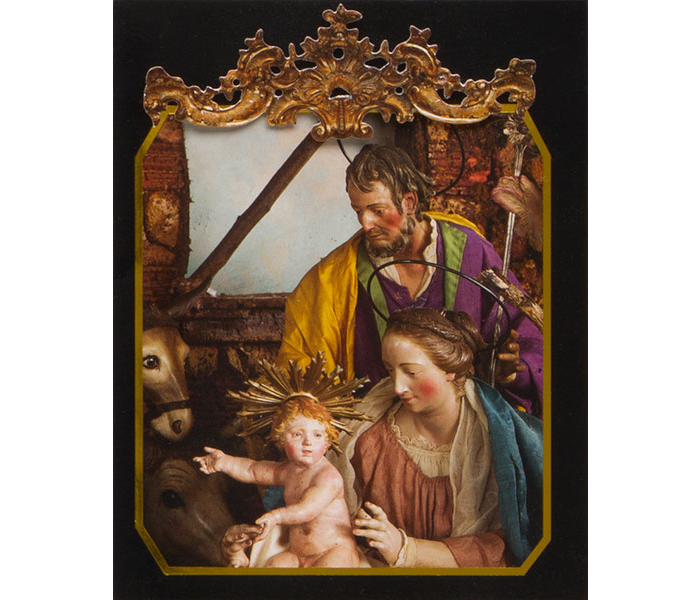 So make your way over the the Art Institute November 22 through January 11, and pick up a box of our Neapolitan Crèche Holiday Cards to keep as a reminder, or to share this experience with those you love.